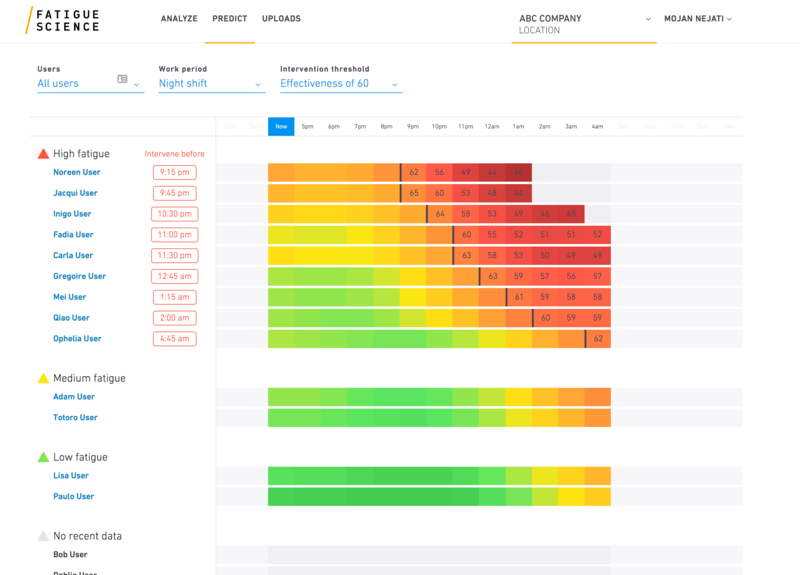 Predict allows you to get a bird's eye view of fatigue in your workforce right now, and throughout the day. Using filters, you can tailor its predictive view to your company's fatigue management policies.  Predict empowers you to plan, intervene, and reduce workplace risk by predicting the time an employee will be at an elevated risk for fatigue-related accident. Using the "Intervention Threshold" dropdown menu, you can select the threshold of your choice then sort to see your most or least fatigued employees right away. Numbered blocks only appear for scores below your selected threshold. To add more specificity, you can focus the timeline on a specific shift's hours by adding Work Periods.